This Imperial tankard is a modern minimalist heavy range design. 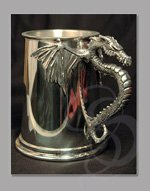 The tankard holds a full pint of your favorite drink and has a plain straight body with a flat bottom. 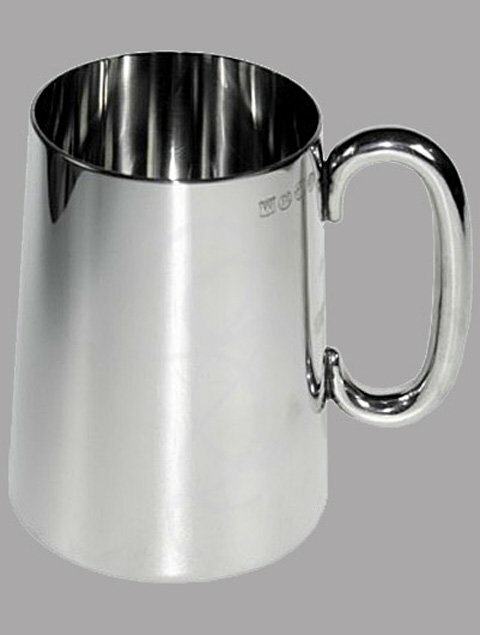 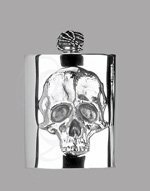 The tankard features a bright polished finish to both inside and outside of tankard. 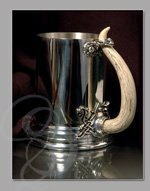 Weight of Tankard: 1 lb.